June 17-21, 2019 (Monday ~ Friday), 8:00 am ~ noon. for children age 4 to incoming 6th grade. 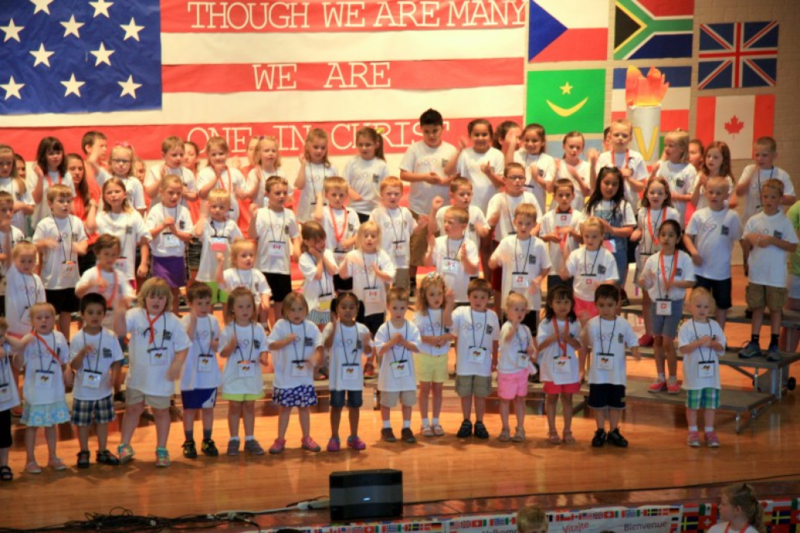 We have a combined Vacation Bible School with St. Joseph Parish focusing on the Gospel message, the stories of great saints, and Jesus' powerful presence in our lives. Plus, we have a Friday closing party & daily Mass. Adult and teen volunteers are welcome and needed. If you would like to volunteer, please contact the Directors, Pam Freyberger at 812-482-1805 or Joseph H Munning IV at 812-482-3076 ex 304. Online Child Registration forms are available here. 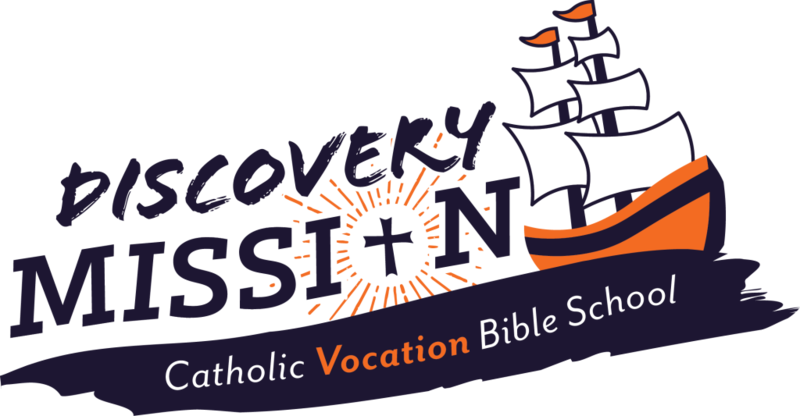 If you cannot sign up online, hard copy forms are available here Turn it in to Holy Family Parish or Saint Joseph Church before May 13th to get a discount on registration!